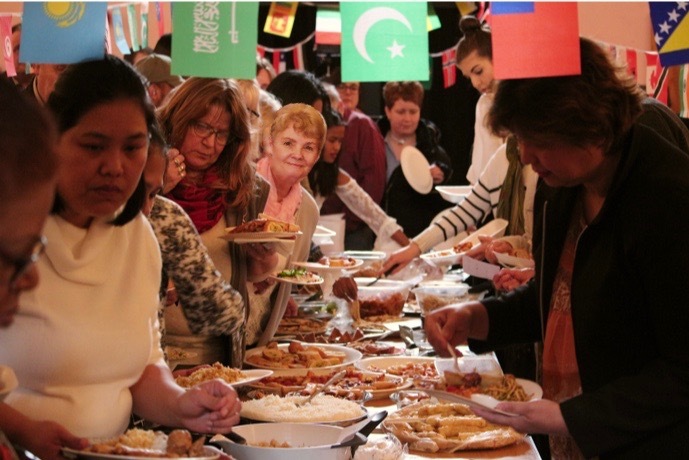 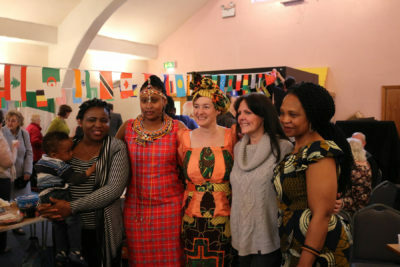 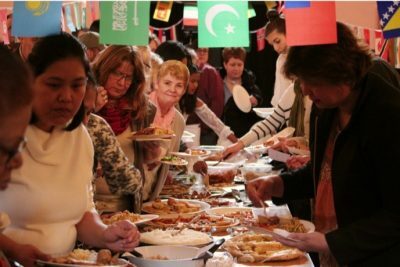 On Sunday 8th April we held a day of cultural celebration. 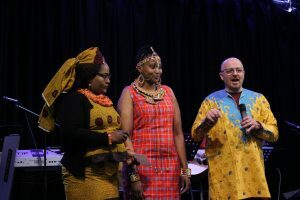 With 19 different nationalities represented in our congregation we had worship expressed in many languages including signs. 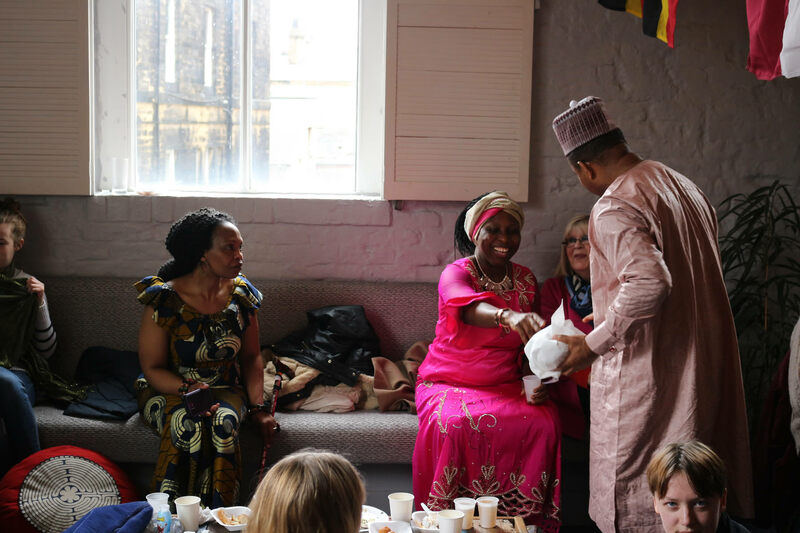 We love the diversity that God has brought together at Kings and want to continue to see a full expression of culture within our community. 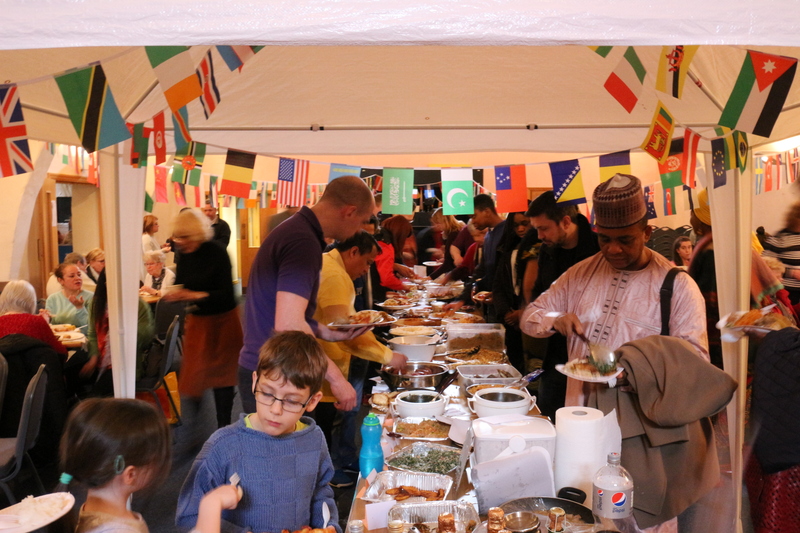 Following the message on Kingdom Culture LINK we had a family meal and were spoilt for choice with foods of the world buffet.